After a somewhat snowier-than-usual transition from winter, it’s finally springtime. We spend a lot of time indoors over the winter, so spring is a great time to give our homes a once over to get them looking great again. 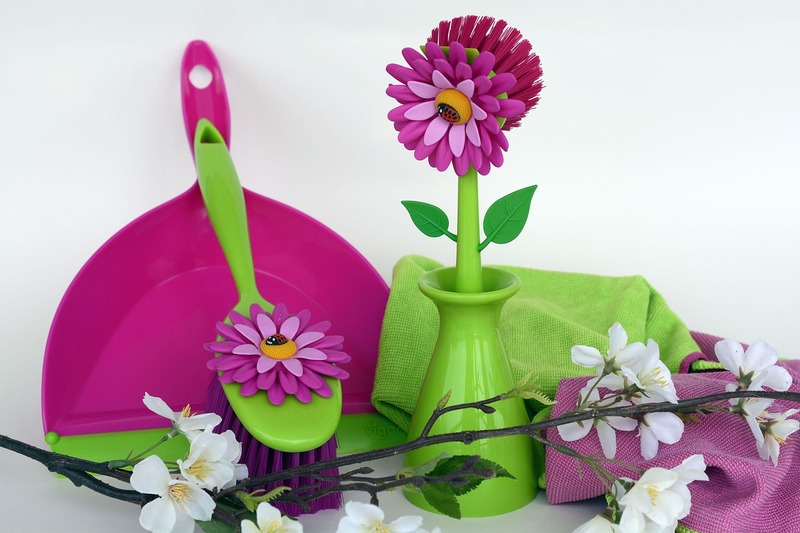 Here we share some hints and tips to make it as easy as possible to spring clean your home. Daft as it sounds, spending a bit of time planning before you start can save you a lot of time later. List what you’re planning to do. Try to ‘guesstimate’ how long each task, and room, will take. A good way to plan spring cleaning is to think of all the things you don’t clean terribly often and start there. Things like your skirting boards, window frames and door frames. Other regular targets are under beds and behind headboards, and under and behind larger items of furniture. You can even try and enlist the help of a friend or two. You’ll have some company and some extra hands to help. The downside is you might have to do it all again at their place. It sounds like the most obvious thing in the world – get rid of the things you don’t need. But Here are human beings are pretty bad at getting rid of things. Try being ruthless. When was the last time you used the item? Does the amount of space it’s taking up outweigh its potential benefits? If it does, get rid of the item. When we say get rid of it, we don’t mean you have to throw it out. You could separate items that aren’t pulling their weight into a couple of piles – keep and donate. The things you want to keep can be stored with us. 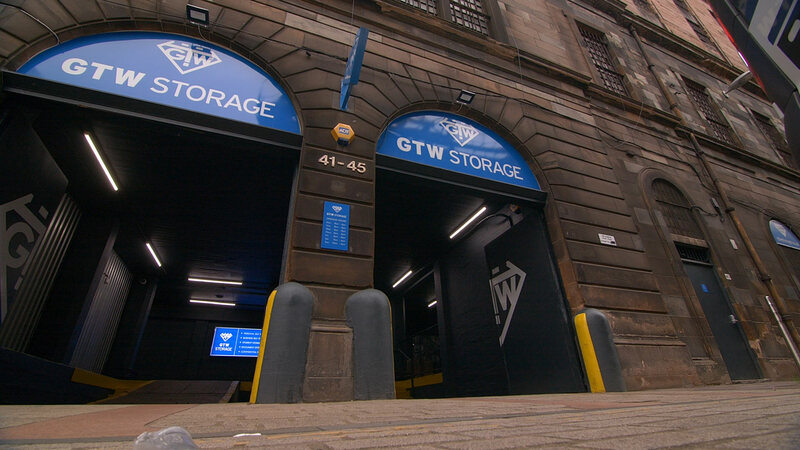 No matter how much, or how little, you want to store, we can help. And if you don’t want to keep the item, give it a new home by donating to charity. Mix a 50:50 solution of vinegar and water. Stick it in the microwave for 10 minutes, until it starts to release steam. Then remove the jug and use a cloth on the condensed steam to easily wipe your oven clean. You can use toothpaste and a toothbrush to clean your fridge. The chemicals in toothpaste help remove stains and the toothbrush gets into all the little corners easily. For lasting freshness, cut a lemon in half and leave it in the fridge. Stick on a pair and rub the area that’s covered in animal hair. The hairs stick to the gloves. You can then wipe them clean over your bin. For the stubborn hairs that are still there try using a lint roller to finish the job. When you empty cupboards to clean them, don’t just stick the food or medicines that live there straight back in. Rotate the older stuff to the front, so it will get used first. Pay special attention to medicines. Out-of-date medicine can be dangerous. Flip and rotate your mattress to give it a break, as you’ll be resting your weight on a different part of the mattress. Get your duvets and pillows cleaned at the dry cleaners. There’s no right or wrong way to spring clean. Focus on what you think needs your attention most and start from there. And when you’re decluttering, give us a shout if you think we can help. BOOM! Spring cleaning is complete and you’re ready for summer.